Your neighborhood pub. Features all the top Denver area bands. 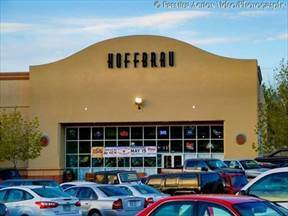 Check out Hoffbrau's new and improved facility at 90th and Wadsworth in Westminster featuring the top live bands in Colorado every Friday and Saturday night. Great Food and Happy Hour every day of the week. The Hoffbrau features LIVE Rock Music on Thursday nights. Stop in and enjoy some great Rock Music at the Hoffbrau 9:00PM – Midnight.